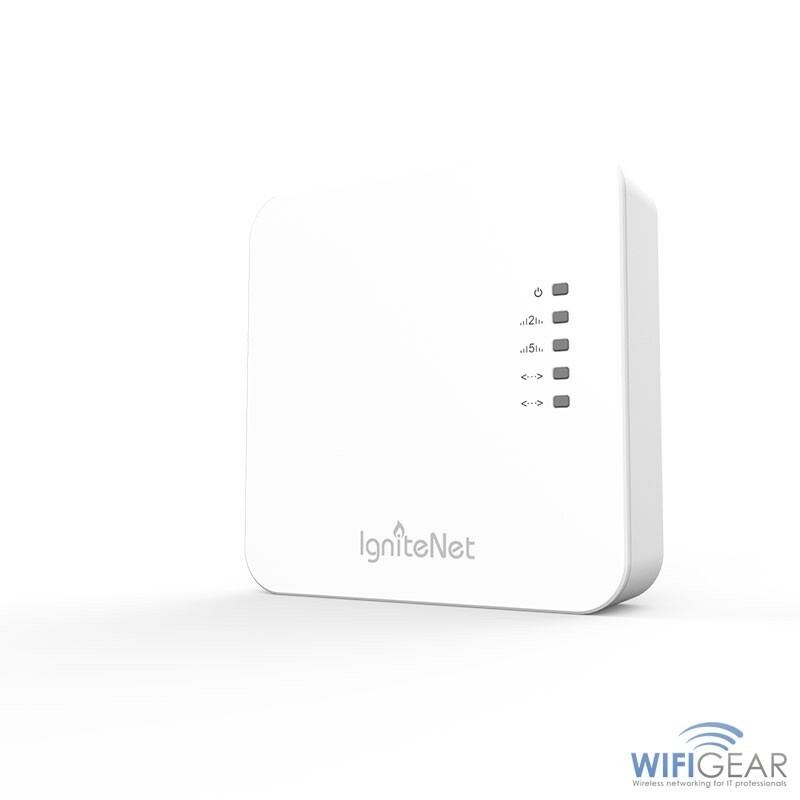 The IgniteNet™ Spark™ AC Wave2 Mini is cloudenabled out of the box allowing for easy, highly scalable installation, configuration, and management. The Spark™ AC Wave2 Mini is capable of operating simultaneously at 2.4GHz (802.11b/g/n) as well as 5GHz (802.11a/n/ac) to supply ample throughput for the most demanding applications. 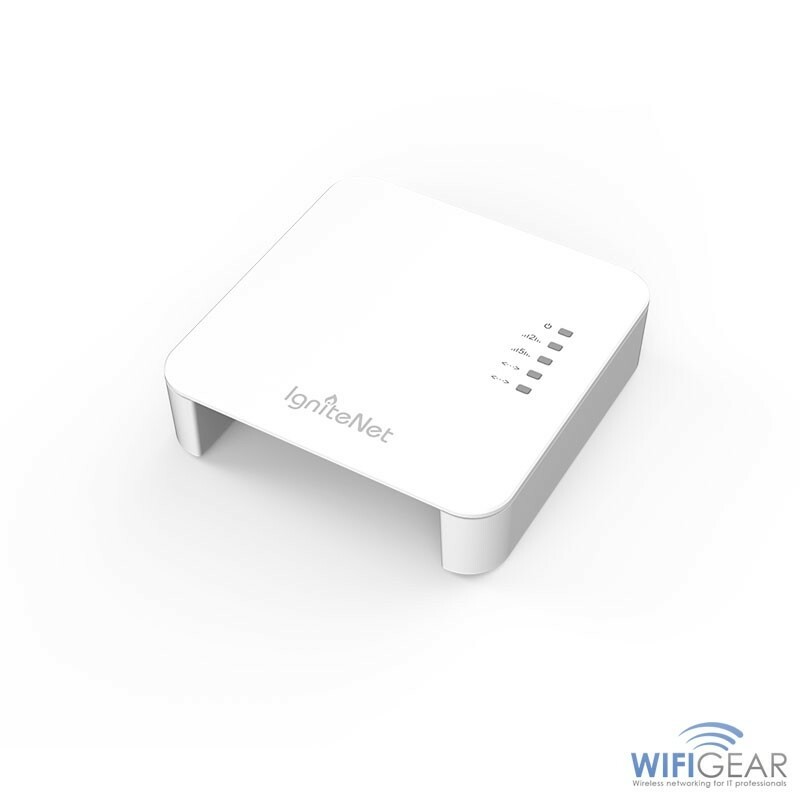 The Spark™ AC Wave2 Mini features the latest 802.11ac standard including MU-MIMO and enhanced beam forming - giving the best price/performance ratio in the market. 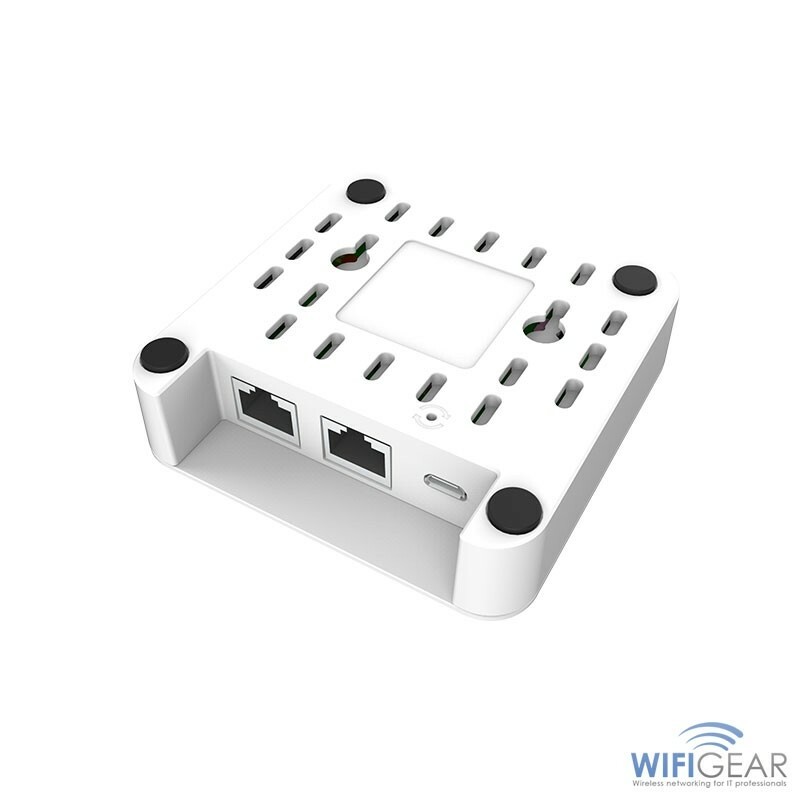 The Spark™ AC Wave2 Mini can be wall, ceiling, or desktop mounted, greatly simplifying installations in both offices, retail shops and many other applications.